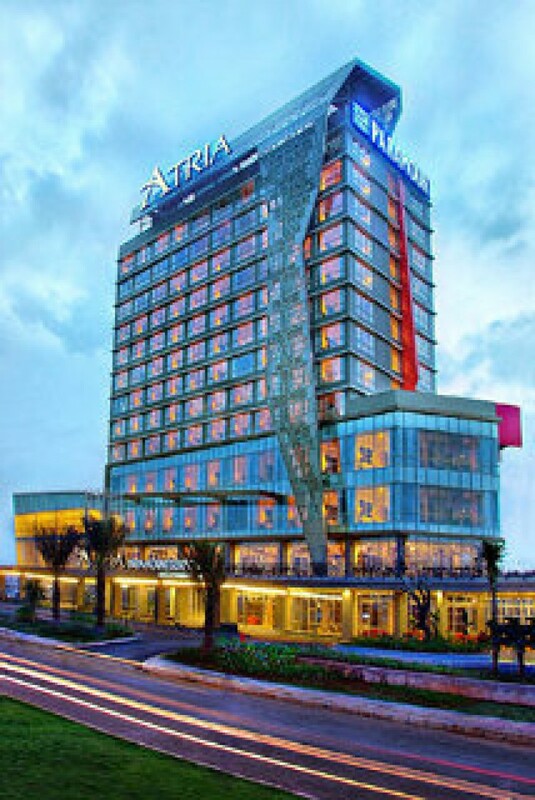 Atria Residence is located in the strategic location at Central Business District of Gading Serpong. It means, there are plenty of A class offices around the apartment building. Moreover, this area is known for providing comprehensive needs for its residents. From schools, markets (traditional and modern), hospitals, and also shopping centers. One of the shopping centers is Summarecon Mall Serpong. Besides that, this area had direct access to Soekarno-Hatta International Airport with a toll. Also, access to JORR dan Kebon Jeruk Toll Road. Despite the fact that Gading Serpong is quite far from Jakarta, there is shuttle access that heads to the various business area in Jakarta, such as Benhil, S. Parman, Mangga Dua, and Kelapa Gading. Atria Residence not only well-located and very accessible, but also filled with many facilities that indulge the residents. 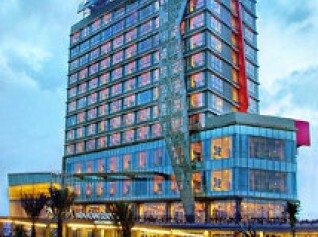 Namely, gym, restaurant, swimming pool, spa room, mini market, and laundry. The parking lot is also very spacious. Like other apartments, Atria Residence offers several types of unit. 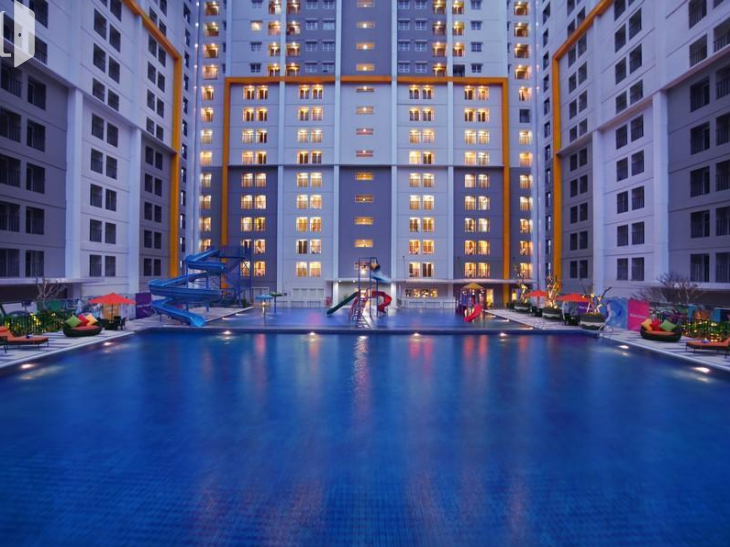 Among others, 1 BR, and 2 BR, and 3 BR, which can be chosen based on the need of resident. 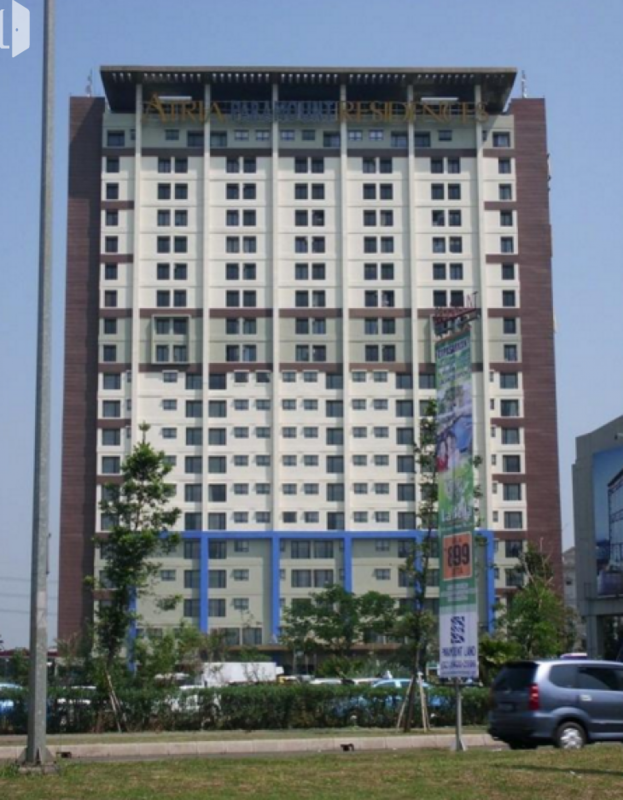 For the price, Atria Residence can be considered medium-end for buy or rent.